Sequoia Healthcare District partners with Ravenswood Family Health Center to provide primary medical and dental services to residents of all ages who travel to their clinic in East Palo Alto for health services. Ravenswood primarily serves lower-income families who live in southern San Mateo County and provides these patients with an outstanding medical home. 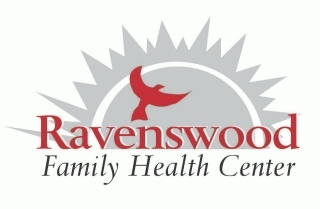 In addition to medical and dental services, Ravenswood also offers mental health services and educational programs regarding chronic disease management. For more than a decade, Sequoia Healthcare District has been the major supporter of the Samaritan House Redwood City Medical and Dental Clinic. This unique service provider serves more than 1,000 uninsured adults who would otherwise not have a medical home and would rely heavily on hospital emergency rooms for primary care. Samaritan House utilizes the services of many volunteer physicians, dentists and nurses who work with professional staff to offer care. In 2016, with the help of Sequoia Healthcare District, Samaritan House opened the area’s first food pharmacy.